We are Nova Scotia’s premiere resource for business support, delivering innovative programs and services that empower individuals and communities to achieve their full potential. 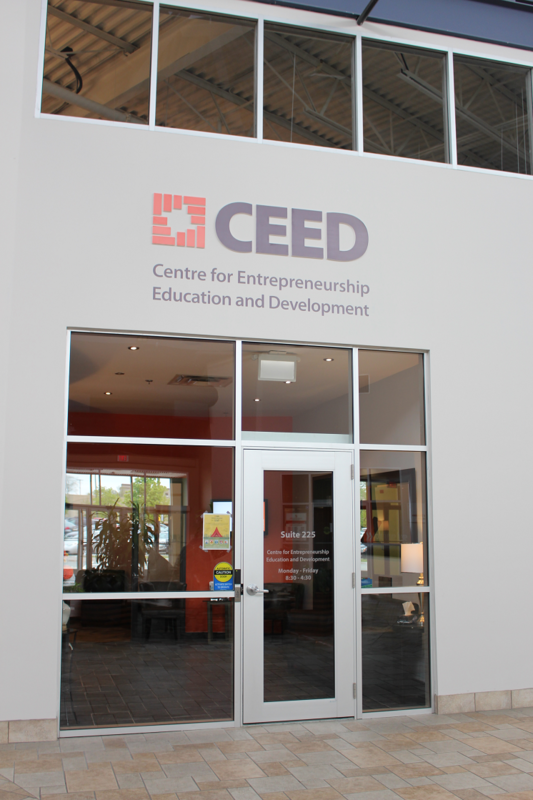 CEED’s broad mandate encompasses social and economic principles, working towards a vision of a vibrant and entrepreneurial Nova Scotia. Each year, we help to increase the number of entrepreneurs operating in Nova Scotia through training, financing and networking opportunities. CEED’s unique community of like-minded entrepreneurs focuses on peer learning and continuous support. If you need education, financing, guidance or support, at any age or stage, CEED can help! CEED offers over 150 workshops a year, with more than 3,500 participants!